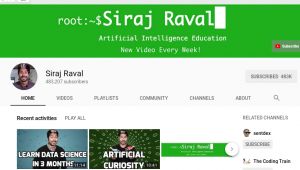 Siraj Raval is a very inspiring and great AI entrepreneur on YouTube. Every week he uploads new videos about AI related topics. Next to very sophisticated content he also has some entry level videos on his channel. “Learn Machine Learning in 3 Months” is one of those. 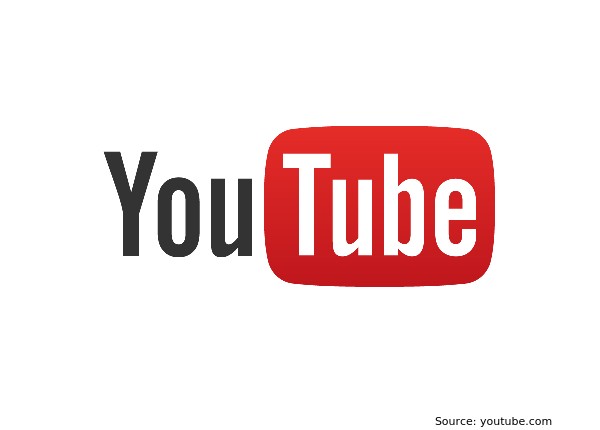 Of course YouTube has to offer way more and it is just up to you to find a teacher that you like and enjoy listening to.